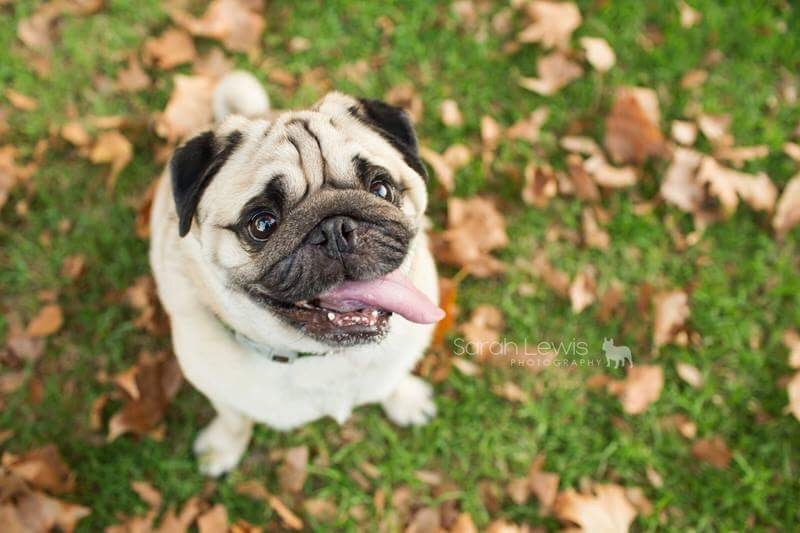 The colours of Autumn are just stunning and they make the perfect backdrop for photos with your pug. 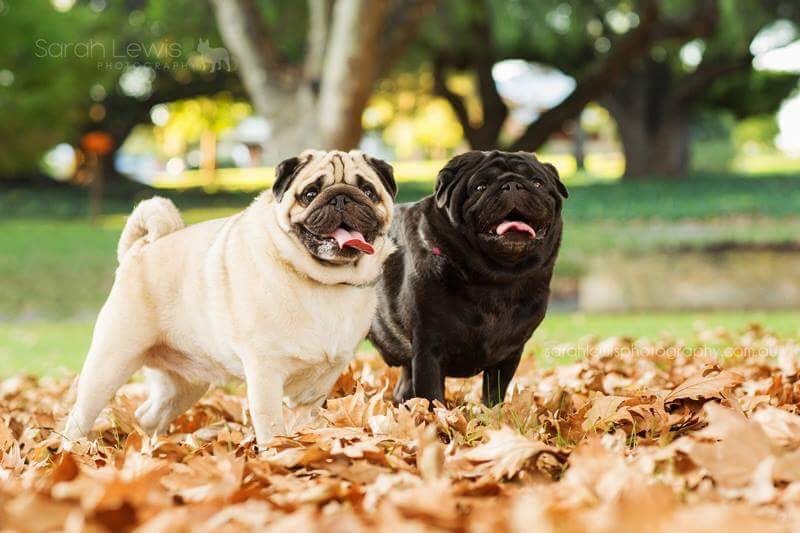 Whilst the Autumn leaves are out in full force, why not take the opportunity to take some photos of your pug with these 5 tips for Autumn photos with your pug. If there’s one thing that instantly makes us think Autumn, it’s large parks and pathways covered in crisp, fallen leaves. With the leaf colours changing and falling to the ground, this of course makes choosing the right location to capture the essence of this wonderful season that much more vital. 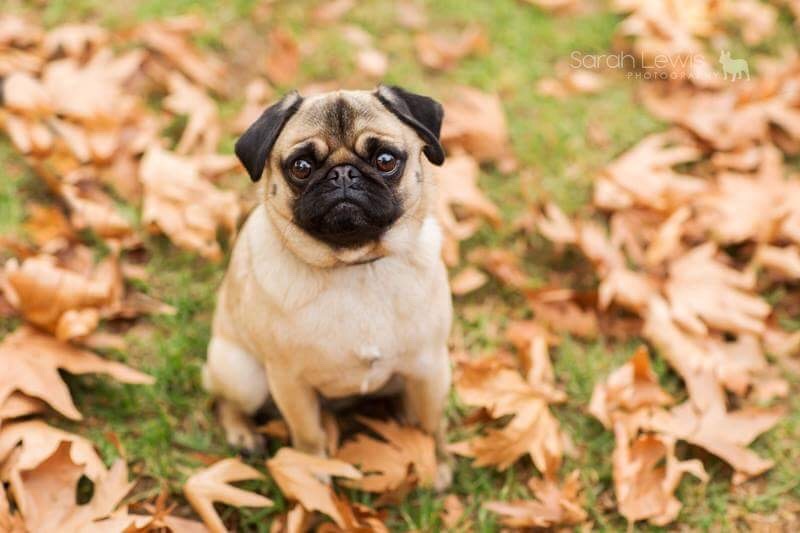 Having your pug sitting or laying down in the leaves make for adorable portraits, also try and have a few leaves (not too many) dropped from waist height as you capture your pug to make it feel like the leaves are falling straight off the tree! To really capture the essence of Autumn, getting down to your Pug’s eye level makes for a much more personal feel, almost as if you are viewing the world from their eyes. Lay on your stomach with some treats to hold above your camera to gain attention and snap away. Being so low down, choosing a spot with lots of fallen leaves will add to that stunning Autumn feel. When we think Pet Photography, we often picture a dog sitting upright, staring straight down the lens. 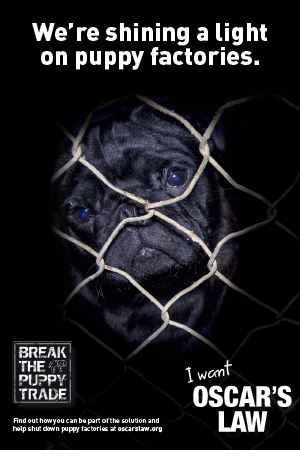 While these portraits are fantastic for capturing your Pugs personality, try and capture them in a different situation. 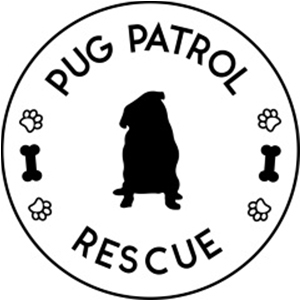 For example, if your pug knows the ‘roll over’ command, have someone assist you that can help whilst you prepare to capture these moments. Have your assistant reward your Pug every time they complete ‘roll over’. Capturing your Pug mid-roll can be challenging, but with a bit of practice and patience, these can make for some really special images. When you review your photos, it will look like they were happily rolling around in the crunchy Autumn leaves. How cute! If you manage to find an area within the park that provides plenty of light, then you will be in for a whole lot of fun and some hilarious facial expressions! Set your camera’s shutter speed to minimum of 1/1000 to be sure to freeze that action. Alternatively, you can select a shutter priority setting (Tv on Canon cameras, S on Nikon) that will select the correct aperture accordingly, and off you go! Of course, since it is Autumn, try and find a spot with some fallen leaves for your action photos! Now that we have got down low to photograph our Pugs in action and down low, try shooting above for completely different perspective. I particularly love doing this in Autumn as the dog really stands out against those vibrant leaves, and not to mention, you end up with an image that captures their character and every little whisker and wrinkle, not to mention, puppy dog eyes! Place a treat above your lens or try squeaking a favourite toy to get some adorable head tilts, which are always the winning images in my eyes! 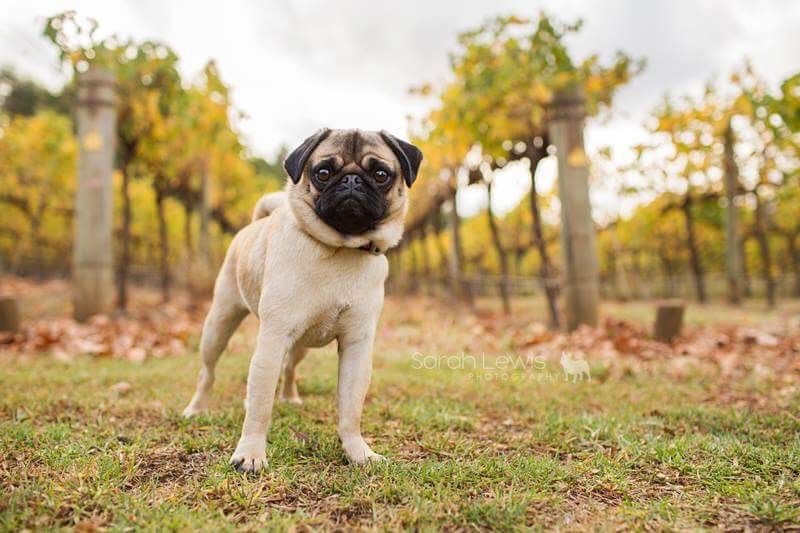 Extra tip: If your Pug won’t sit still for long, try tying his lead to a nearby post or a tree and keep his attention on your treats and toys. If you are unable to access Photoshop to remove the leash, try placing the lead against his back when he is sitting down, so it is completely out of sight. No one would have known it was there! 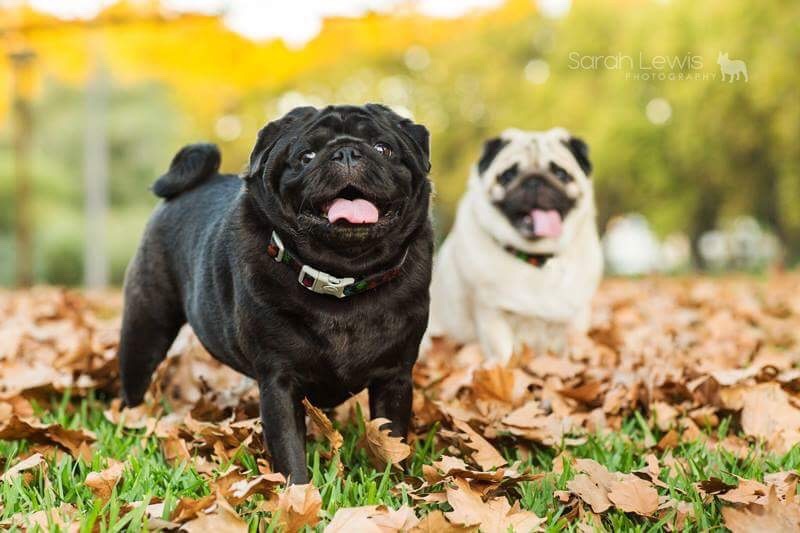 Now head on out and take some gorgeous and fun photos of your pug in this stunning Autumn settings. Born and raised in Auckland, New Zealand, I was always surrounded by nature and of course, Dogs. At the age of sixteen, the very first thing I wanted to do when I picked up my very first camera, a Canon 400D, was to take images of any piece of nature I could discover in the backyard. It wasn’t until four years ago, that I made the decision to specialise in Pets alone. I set eyes on a one of a kind French Bulldog, Oliver, when he was a tiny body with big bat ears at just three months old. With an extremely clownish personality and wrinkles for days, I couldn’t keep my lens away from him, and still can’t to this day. He is the reason and constant inspiration for Sarah Lewis Photography.